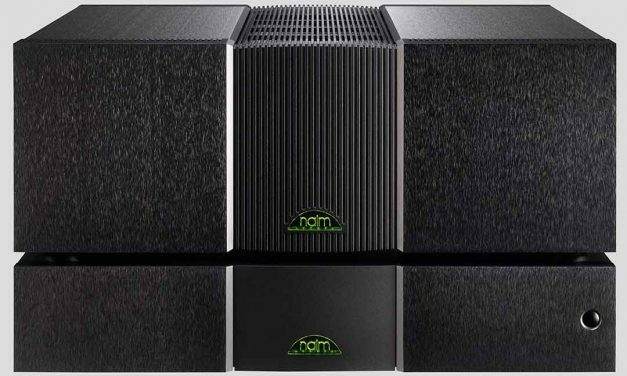 Comprised of the Naim NAC S1 preamplifier and the Naim NAP S1 mono power amplifiers, the Naim Statement represents the state of the art in audio technology and artistry. 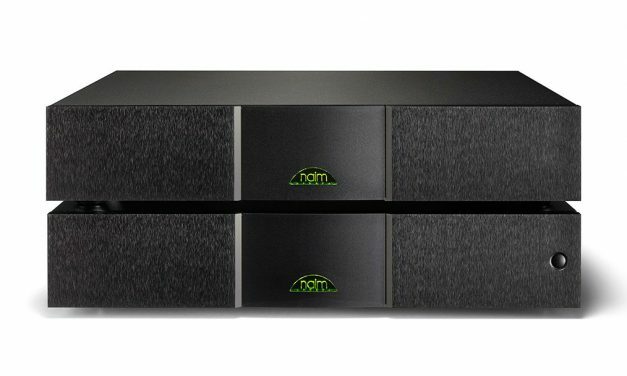 As the debut product in Naim’s reference 500 Series range, the NAP 500 is a monumental expression of Naim amplifier technology. Its design was honed over six years of collaborative work with suppliers of specialist parts and each product takes days of dedicated assembly by Naim’s most skilled technicians in Salisbury. It’s this eye for detail, alongside its remarkable power, that allows the NAP 500 to bring your music into breath-taking focus. 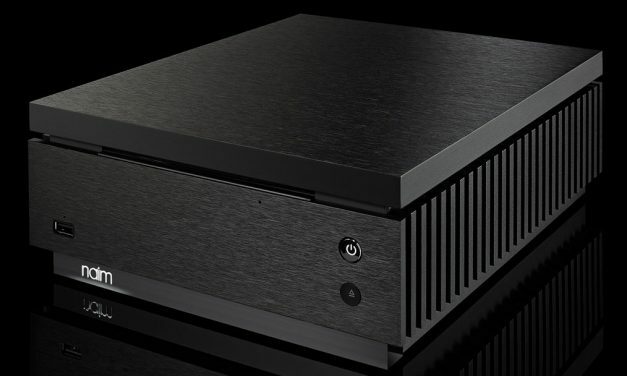 The NAP 300 power amplifier incorporates all the advances pioneered by its siblings and adopts the radical two-box configuration of its bigger brother, the NAP 500: one box houses the amplification circuitry, while another – the 300 PS – hosts the power supply components. 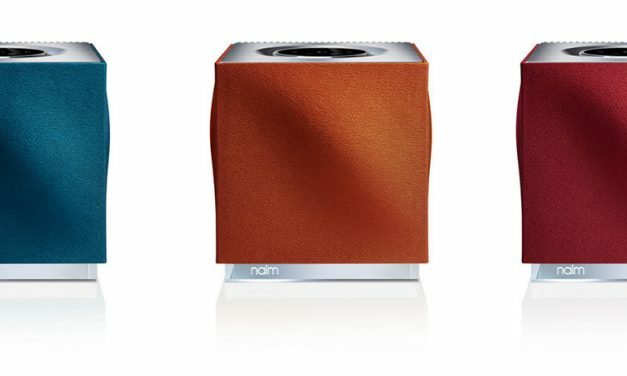 First designed by Naim founder Julian Vereker in 1971, the NAP 200 has Naim musicality written into its DNA. 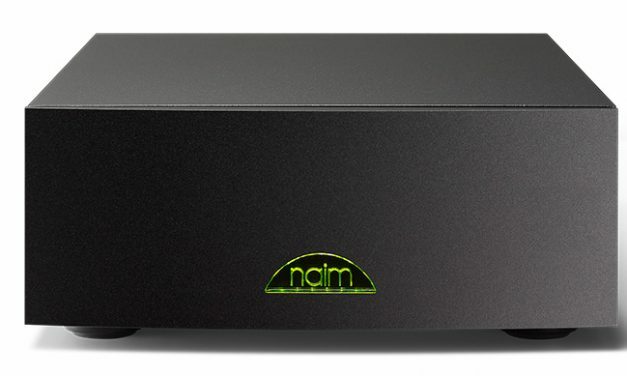 As Naim’s first production amplifier, no single product encapsulates Naim’s philosophy better. Its design is simple and uncompromising, with a single-minded focus on one thing: creating an enduring musical connection with the listener. 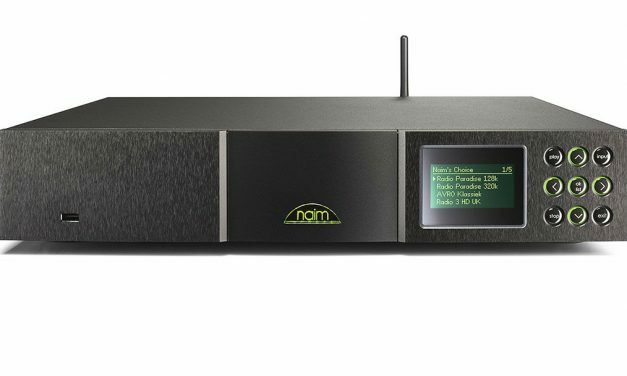 Delivering 60 watts per channel into 8 ohms, the Naim NAP 155 XS power amplifier is poised to be the musical engine of a modern or traditional hi-fi system. 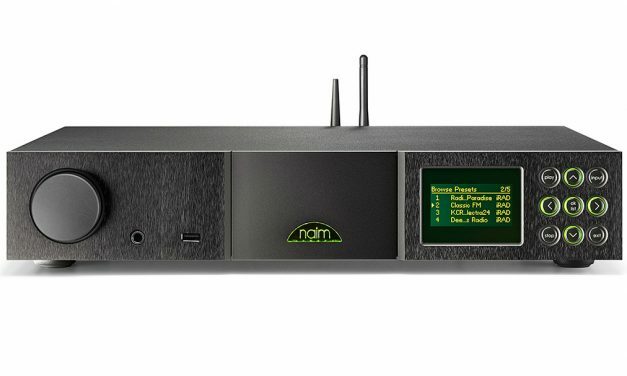 The Naim NAP V145 power amplifier is Naim’s mono power amplifier for use with multichannel AV systems. 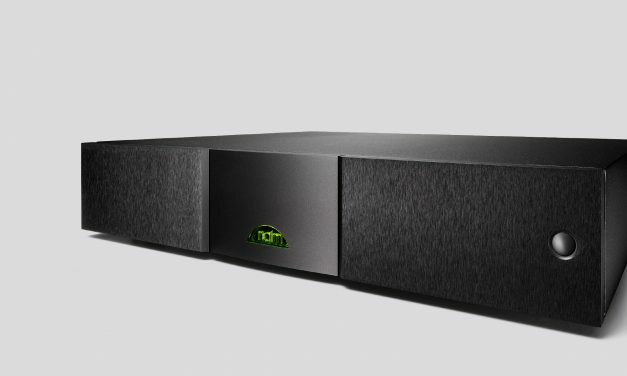 The Naim NAP 100 Power Amplifier is a classic expression of traditional Naim power amplifier engineering. 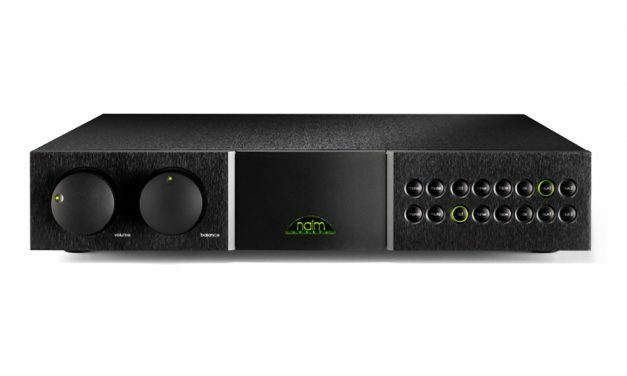 The Naim SUPERNAIT 2 integrated amplifier combines an 80 watt-per-channel power amplifier with a 6-input preamp. 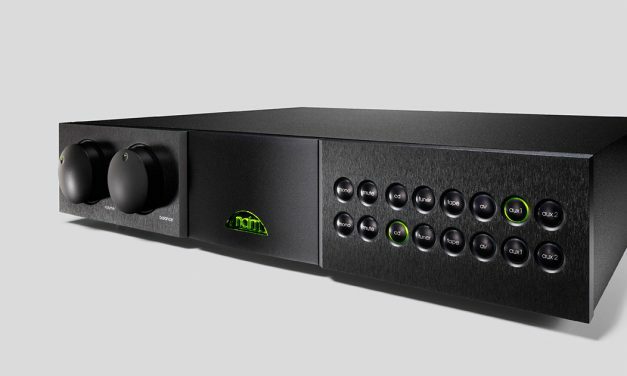 The Naim NAIT XS 2 Integrated Amplifier features numerous refinements to enhance its music making ability. 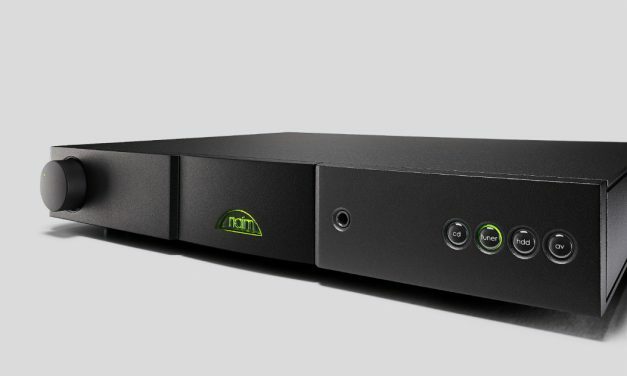 The Naim NAIT 5Si Integrated Amplifier is Naim’s 60W per channel introduction to high-performance integrated amplifiers. The NAC 202 builds on our entry-level NAC 152 XS, adding star-earthed circuit boards for superior transparency and an even lower resonance circuit layout. 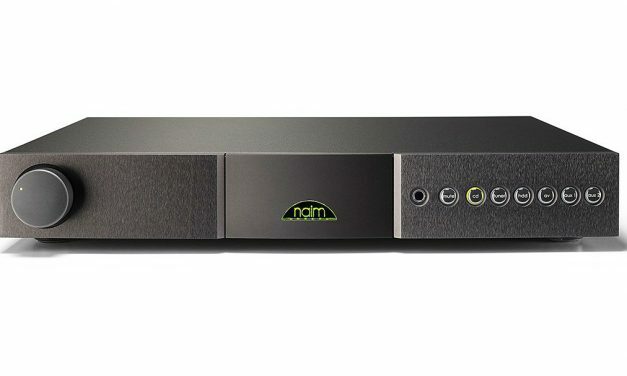 Like many Naim products, the NAC 252 stems from good stock: it descends directly from the NAC 52, still one of the finest preamplifiers ever made. The outstanding NAC 282 preamplifier includes the NAPSC power supply unit optionally available on its sibling. 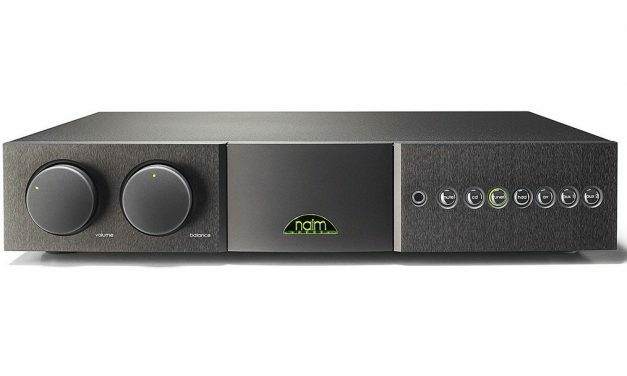 The Naim NAC 552 preamplifier is second only to Naim’s Statement NAC S1: its distinctive two-box configuration marks it out from the competition just as surely as its unfettered musicality reflects our core values. 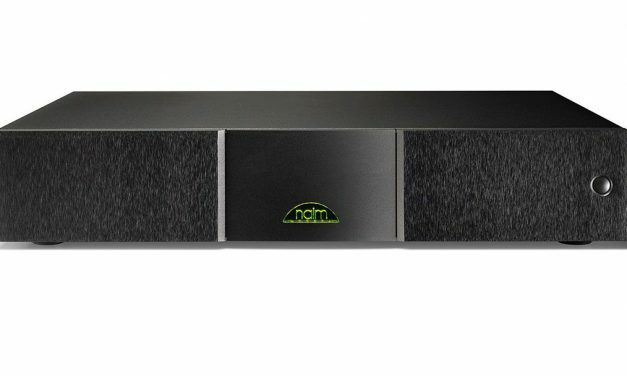 It’s one of the best preamplifiers Naim has ever produced, and by extension, among the best in the world. Under the CD5si’s skin, there are numerous fundamental improvements and advances – each one aimed at extracting more music and enjoyment from every CD. In its latest incarnation, the CDX2 has incorporated some useful new enhancements, including a switchable digital output and extra low-noise clock regulation. 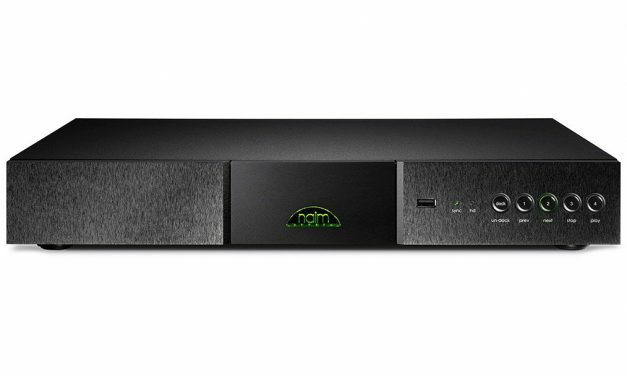 Capable of partnering and upgrading a wide range of Naim products, the DAC has more in common with CD players than with any conventional DAC. 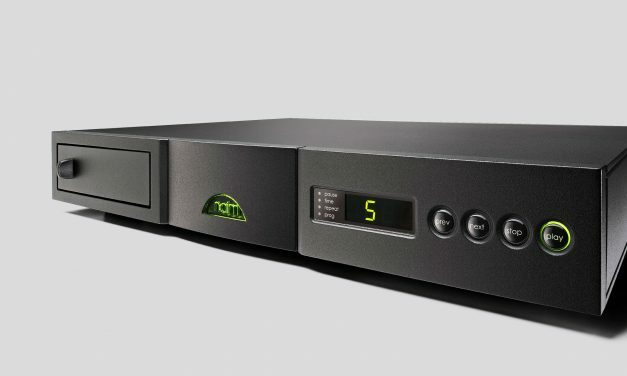 The Naim ND5 XS is Naim’s introduction to network music streaming, but still benefits from classic Naim audio engineering principles and fastidious attention to detail in every aspect of its layout and design. 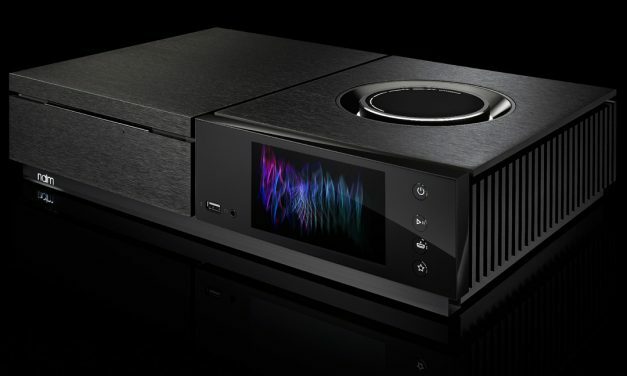 The world’s first audiophile network music player, the NDX remains an exceptional streaming solution, surpassed only by the NDS. 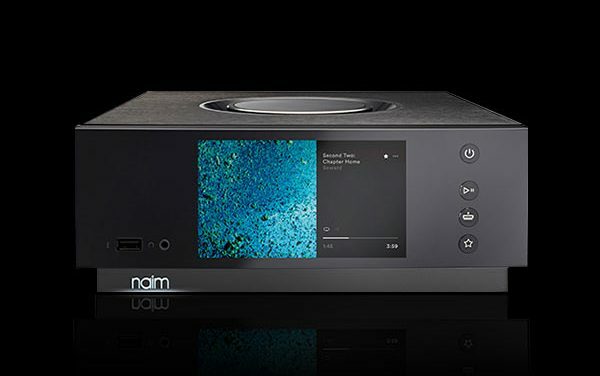 Naim’s reference network player, the NDS, is an audiophile-quality music source, every bit the sonic equal of the very finest high-end CD players and turntables. 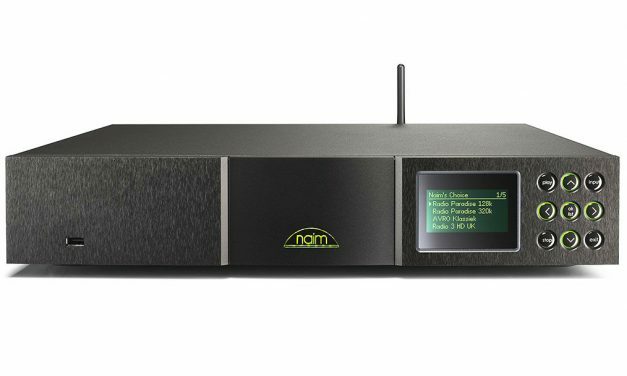 The Naim NAC-N 272 combines Naim’s latest innovations in digital audio technology with classic analogue preamplifier engineering. 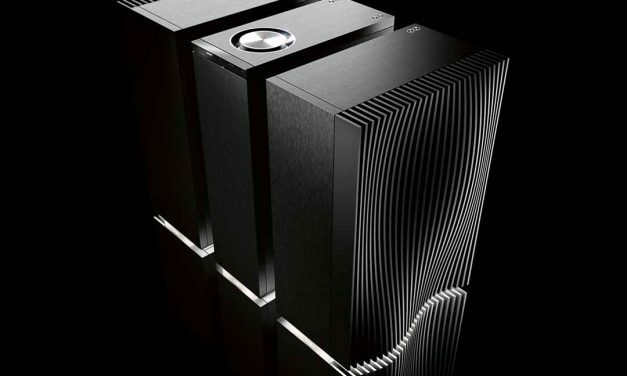 It samples the best of both worlds to create an immensely musical hi-fi system. 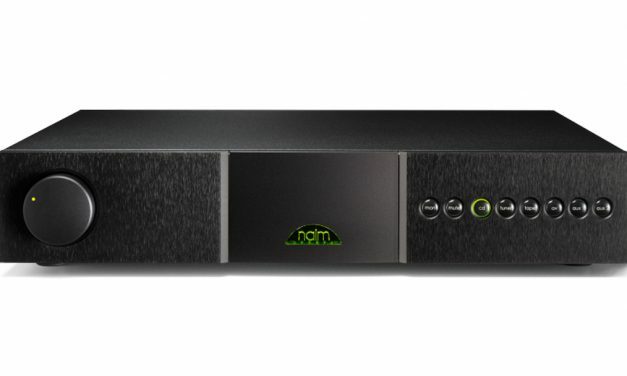 Naim Uniti Core is a seriously powerful machine that will allow you to rip your entire CD collection. Uniti Atom is a beautiful, compact multi-source music player that will seduce you with its amazing sound quality and outstanding feature-set. With plenty of features and the ability to play, rip, store and serve your treasured music collection, Uniti Star offers infinite possibilities. 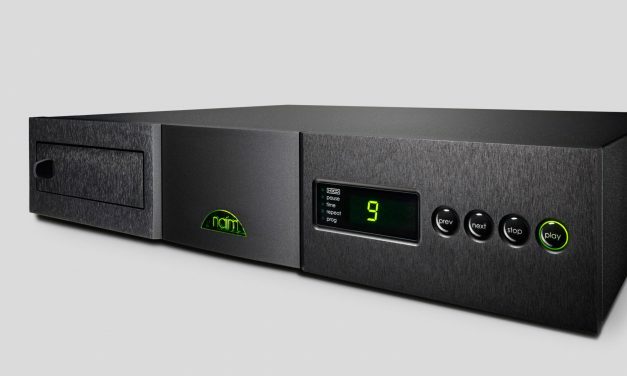 Naim Uniti Nova offers infinite possibilities, however you want to listen to your music. 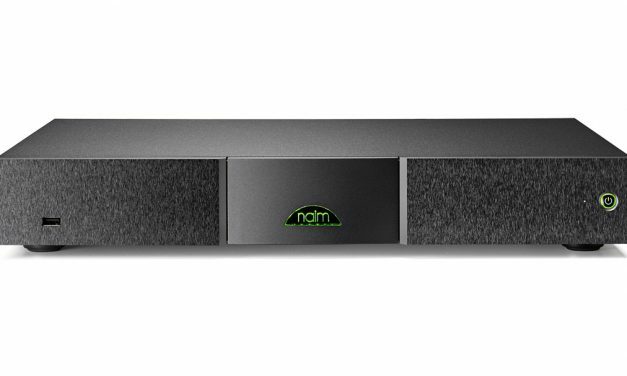 The Naim Mu-so Qb: a new compact wireless music system from the same Naim engineers who brought you the award-winning Naim Mu-so. 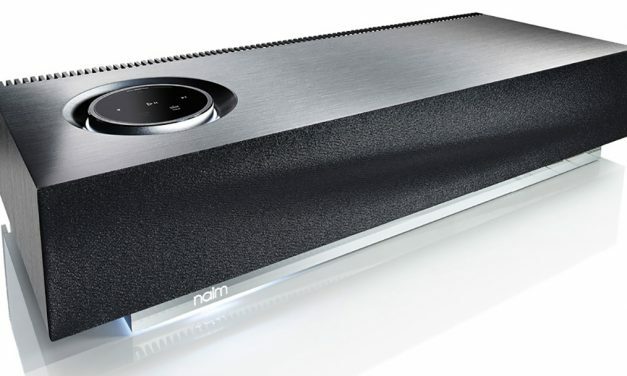 Mu-so is Naim’s first wireless music system. 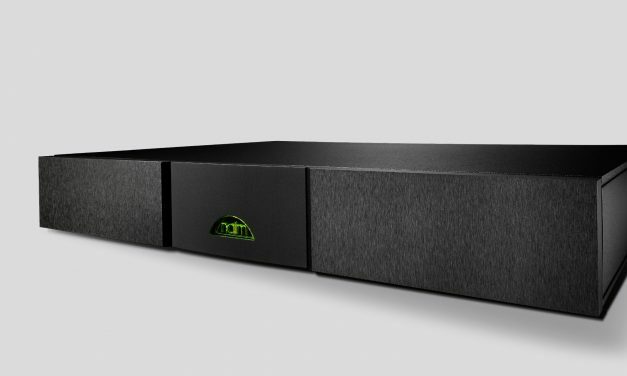 Finely tuned by Naim specialist engineers in England, its powerful audio brain delivers the most exceptional quality in sound, commanding 450 watts of power through six custom-designed speakers to create an experience of music that has to be heard to be believed.